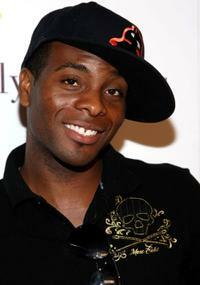 Kel Mitchell at the launch of SocialVibe.com and HollyRod 4 Kids campaign "From One to a Million." 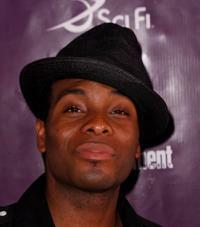 Kel Mitchell at the Comic-Con 2008 Entertainment Weekly and Sci Fi Channel party. 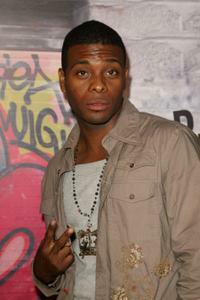 Kel Mitchell at the Step Up 2 The Streets DVD release party. 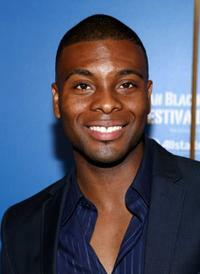 Kel Mitchell at the 12th Annual American Black Film Festival. 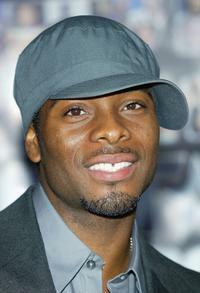 Kel Mitchell at the BET 25th Anniversary Show. 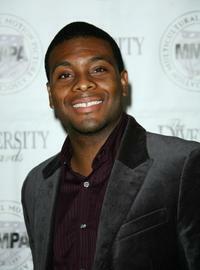 Kel Mitchell at the 9th Annual Multicultural Prism Awards. 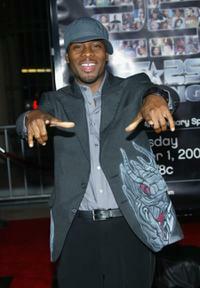 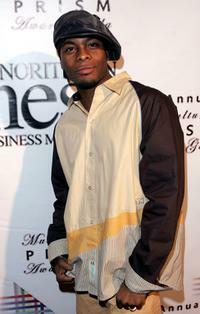 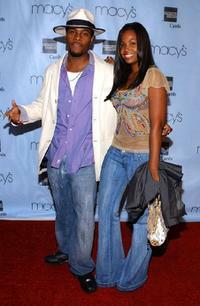 Kel Mitchell at the 2005 BET Comedy Icon Awards. 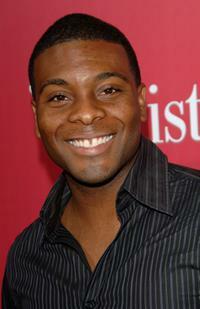 Kel Mitchell and guest at the Macy's Passport Gala to Benefit HIV/AIDS Research and Awareness. 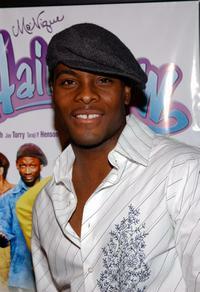 Kel Mitchell at the premiere of "Hair Show." 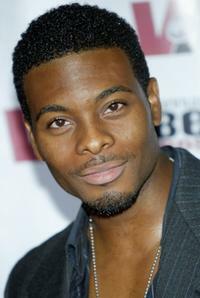 Kel Mitchell at the 3rd Annual Vibe Awards. 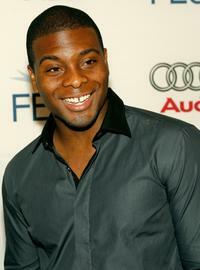 Kel Mitchell at the AFI FEST. 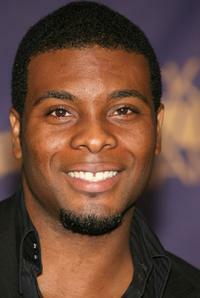 Kel Mitchell at the 32nd Annual People's Choice Awards After Party. 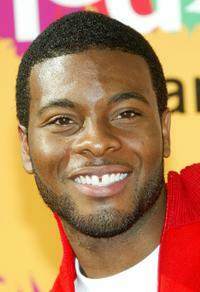 Kel Mitchell at the Film Life's 2006 Black Movie Awards. Kel Mitchell at the 15th Annual Diversity Awards. 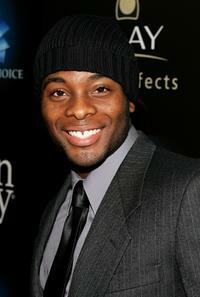 Kel Mitchell at the premiere of "This Christmas."